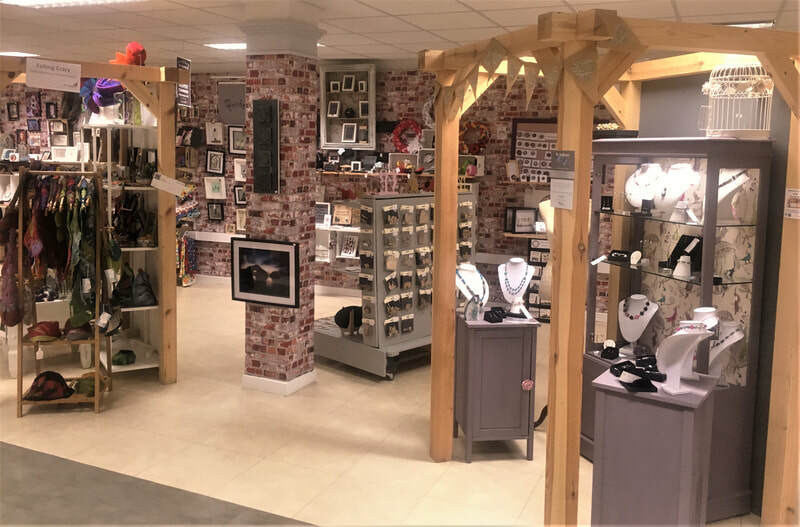 Midtown Makers Studio and Shop, is one of Northern Ireland's Foremost Award winning Handmade Craft & Gift Shops,located on Church Street, in the Centre of Ballymena. 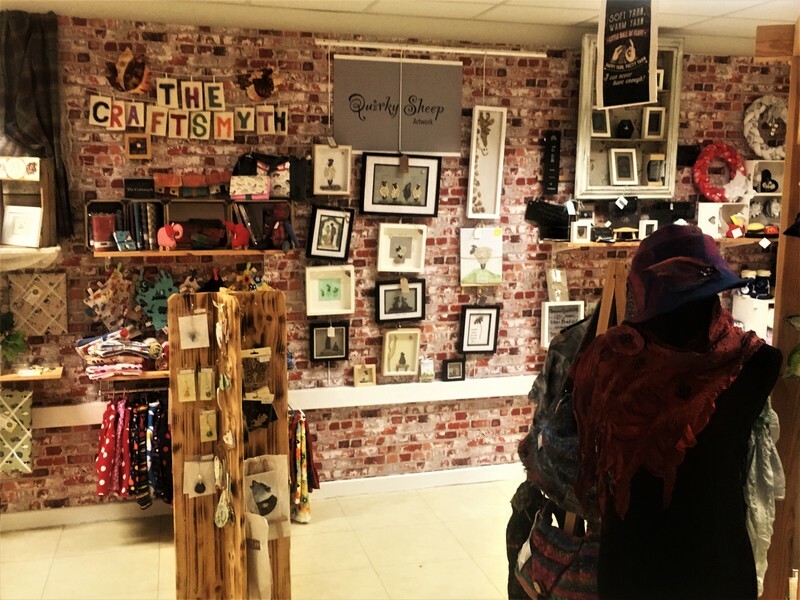 From it's transformation in 2016, where new selling areas were developed and have grown to a space that can house up to 80 gifted Artists and Crafters, where they sell their bespoke & unique creations. ​We also have Creative Space for our Range of successful Workshops. 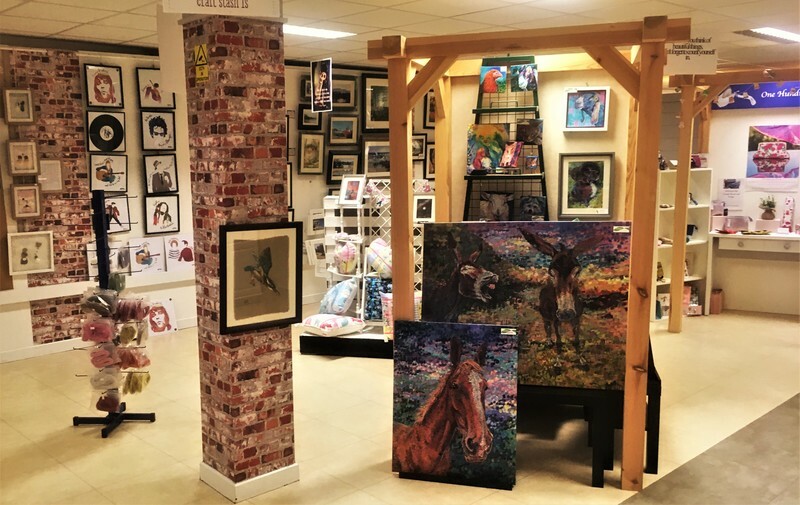 With the development this year of our exhibition spaces for all types of creative driven designs and our designer window, which highlights our local artistic talent. 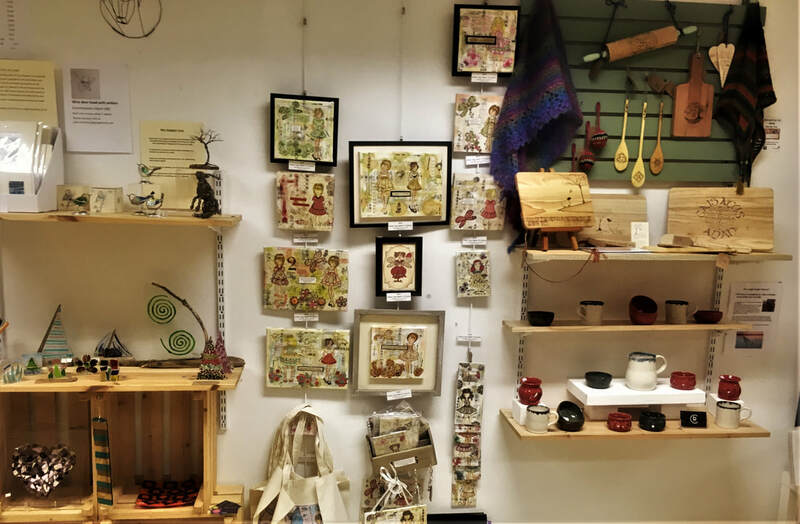 Our Well accepted Market Place @ Midtown Makers, where new crafters & artists can rent a space for a month and set up and sell their creations in a high street retail setting, giving them a chance to develop their work, without having to be out of pocket. Interested. Contact www.balymenabusiness.co.uk for more info.